I was born in Southern Germany and studied Applied Computer Science (Bachelor) at the University of Applied Sciences in Constance. I then moved to Stuttgart and studied in Computer Science & Media (Master) at the Stuttgart Media University. While having various interests in different areas of Computer Science, my biggest passion is developing consumer apps. 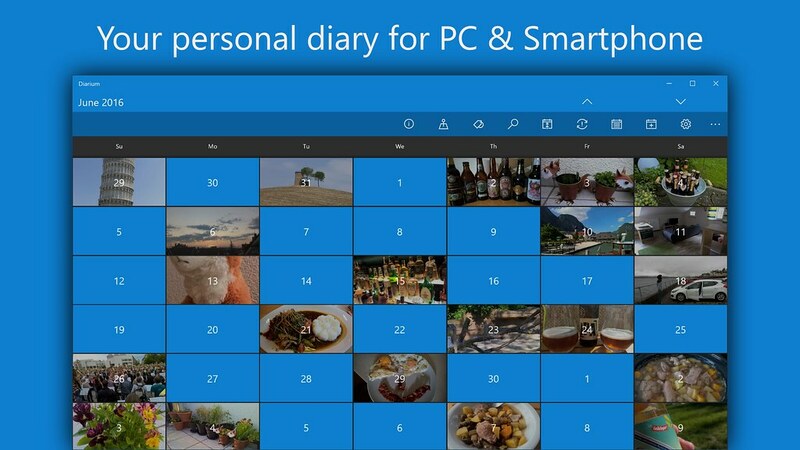 The most functional diary for Windows 10, iOS & Android lets you keep all your precious memories in one place and even reminds you to write down your experiences every day. 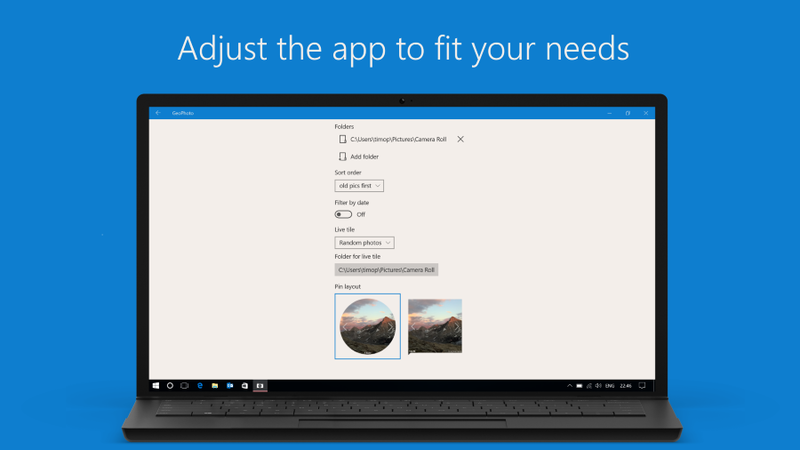 Really, this has to be one of the best apps all round in the windows store. 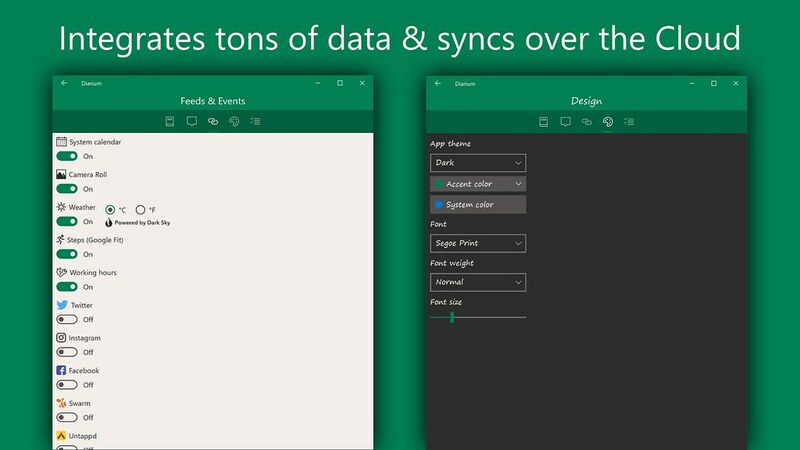 Beautiful UI and great UX, both on PC and on mobile. 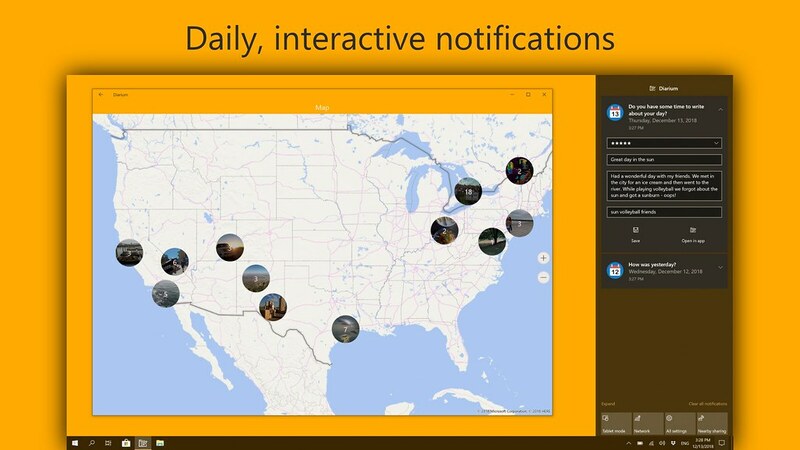 Many great features and the dev seems to be always updating this app. 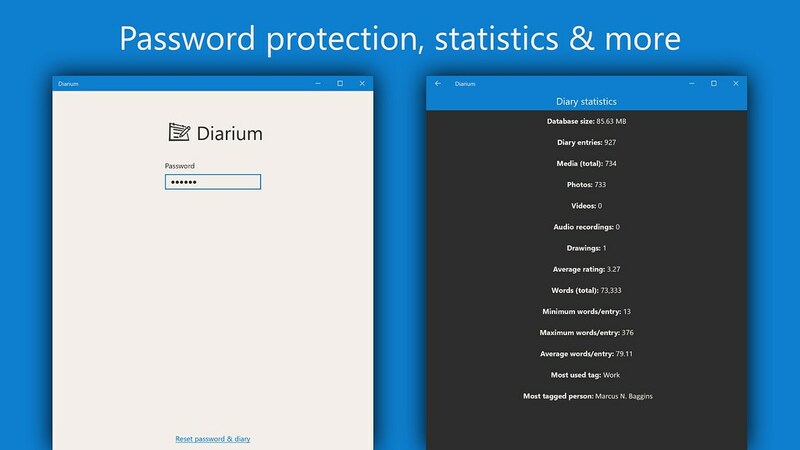 Before using this app I used to write the diary in Word, but it was difficult to add tags, peoples, rating and so on. 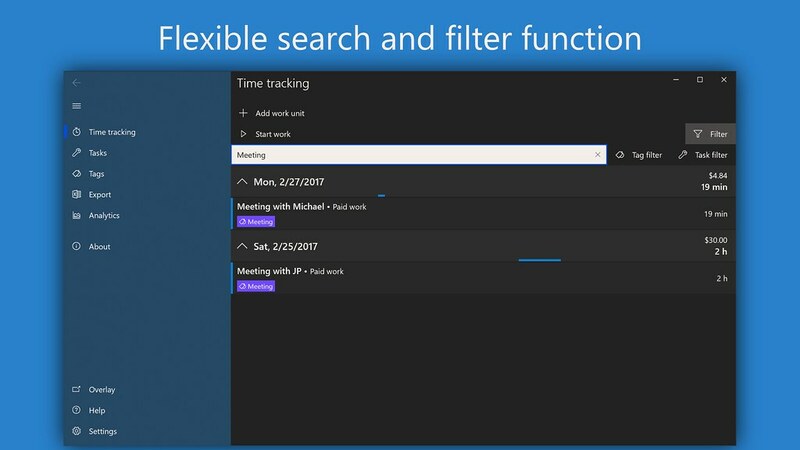 This app allows doing all of that things in the easiest way, it also synchronize the diary between multiple devices using OneDrive. Very good! 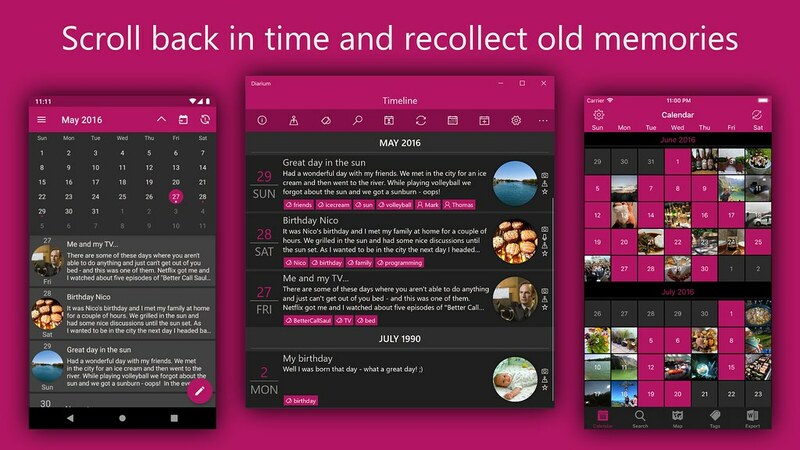 So many great options to make this a wonderful app for maintaining memories. The option for voice recording is fantastic as well as those options to make this a truly personal diary. Developer responds immediately to questions. 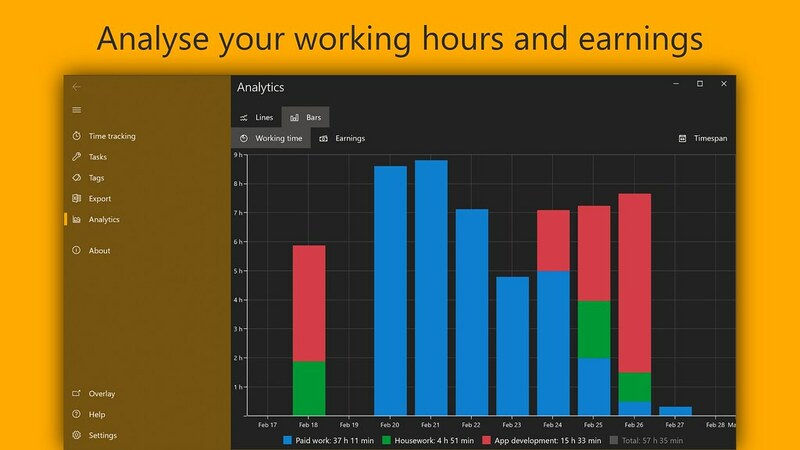 Easily track your work hours - organize, analyze and export them. 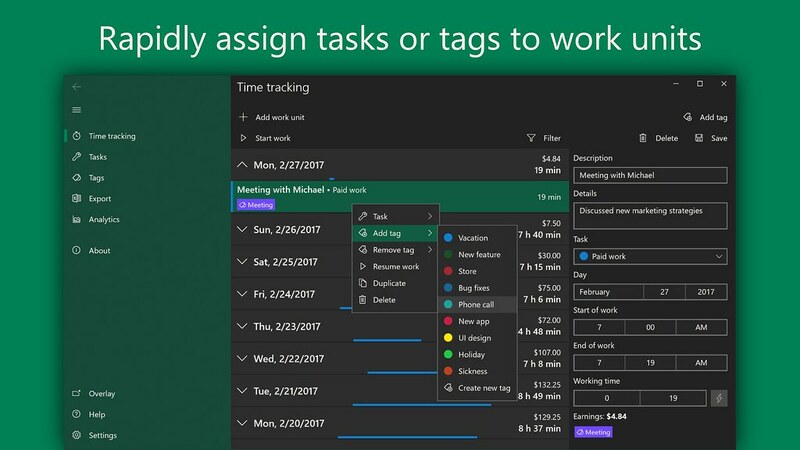 Perfect for freelancer, hourly workers, employees or anyone else who wants to keep track of his or her working time. ...for work and personal all in one place. Very Very happy with this timer. And the reporting is so simple and easy to use. 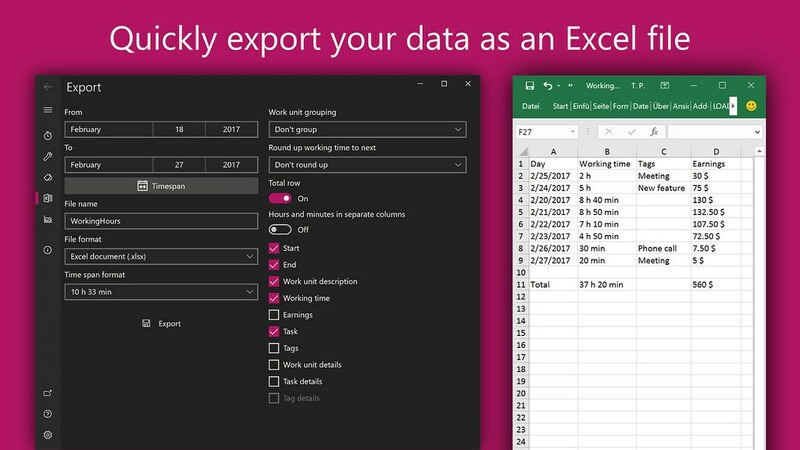 I use to spend hours cleaning up csv files that were overloaded with info I didn't need or editing the project name so it was consistent for quick subtotaling in excel. The person that created this app has to have spent a lot of time using aggravating timers in the past because this one takes all the aggravation out of it. 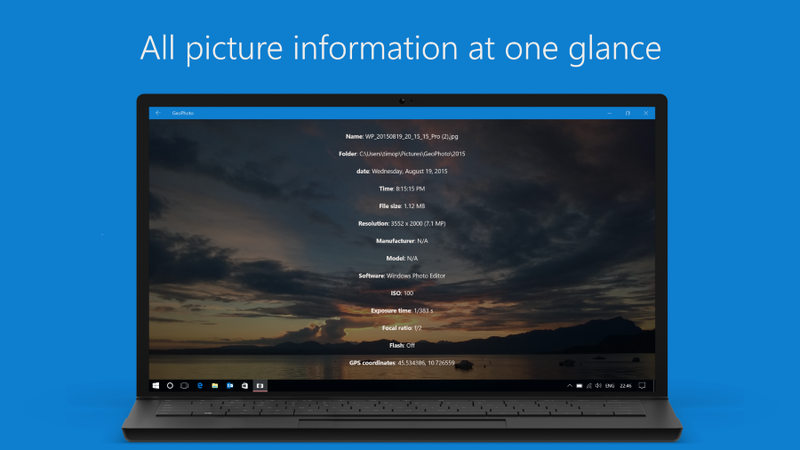 Only Wish I could use it on Windows 8 too. 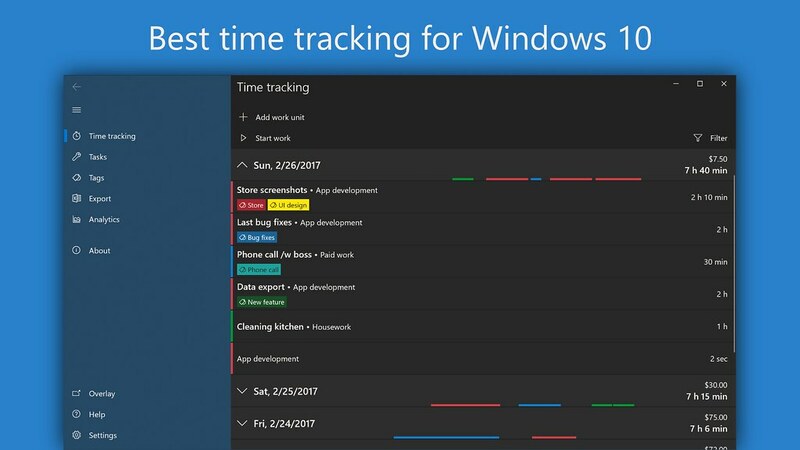 Simple, fast intuitive to use, this app makes keeping track of time simple. The more I use it the more I appreciate the little details and attention to detail. 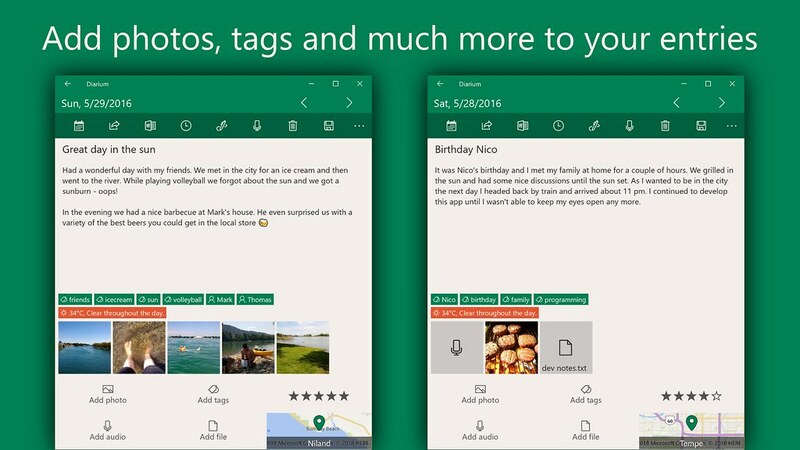 The design is clean but attractive and the typography is better than a lot of apps in the Windows Store. The new mini-mode is great meaning it is possible to tuck the window away in the corner but still easily access it. The developer is very responsive too. Top work! You are interested in the magic internet money or even own some yourself? Then this might be the perfect app for you! 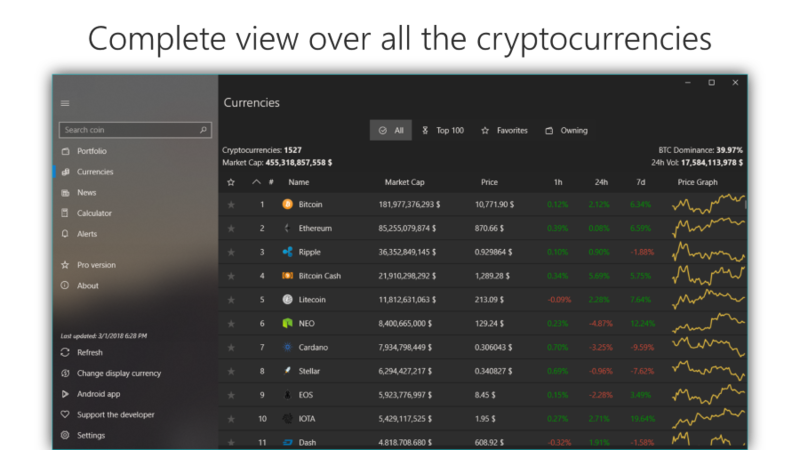 Keep track of all the most important cryptocurrencies and monitor your own portfolio. 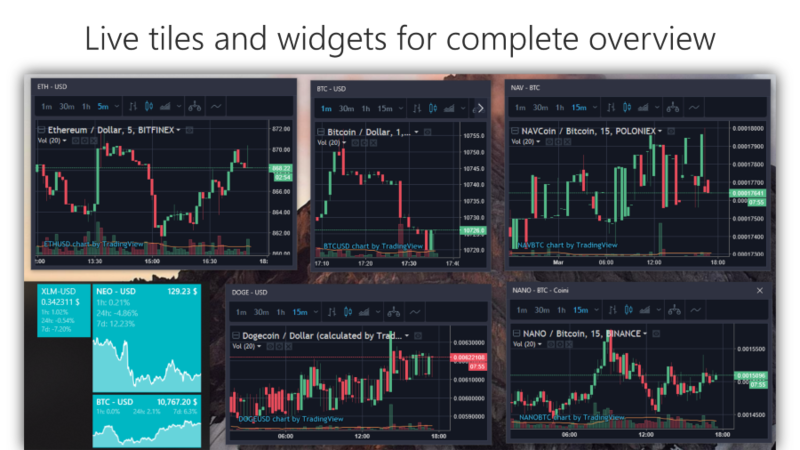 Supports Binance, Bitfinex, Bitgrail, Bittrex, Coinbase, Cryptopia, Gdax, HitBTC, Poloniex, Huobi, OKEx, Bitstamp & Kucoin - many more to come! 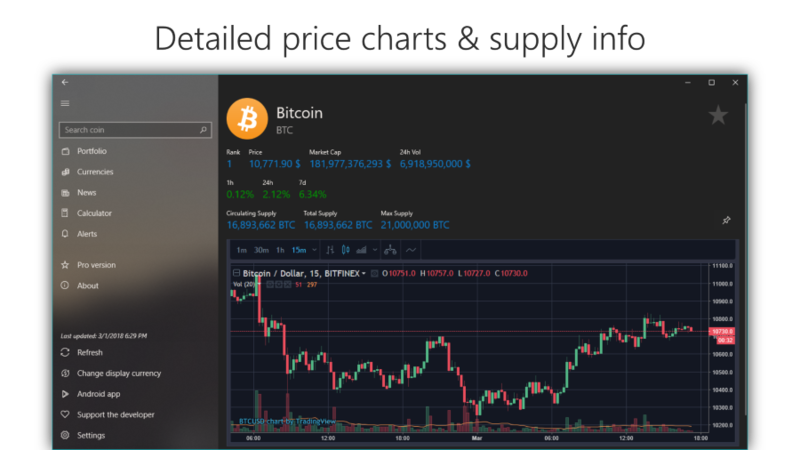 Supports all popular cryprocurrencies - Bitcoin, Ripple, Litecoin, Stellar, Dogecoin & many more! 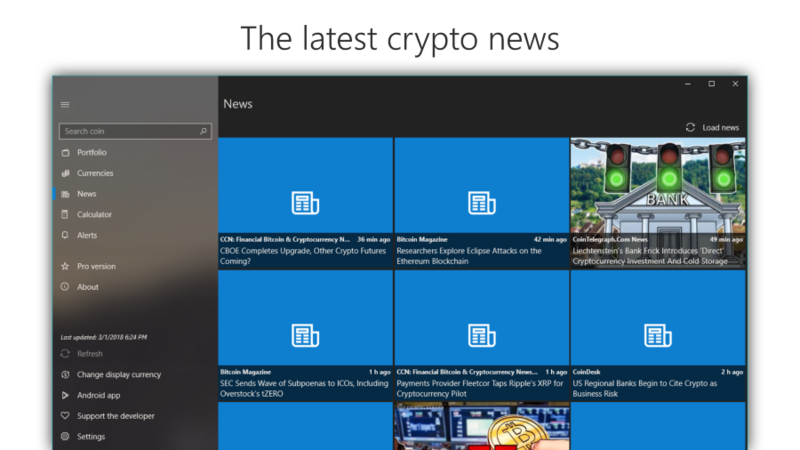 Possibly the best crypto portofolio app in the Microsoft Store. API support is great, and I love the 1h, 24h, and 7d overview of currencies you currently own in one view! 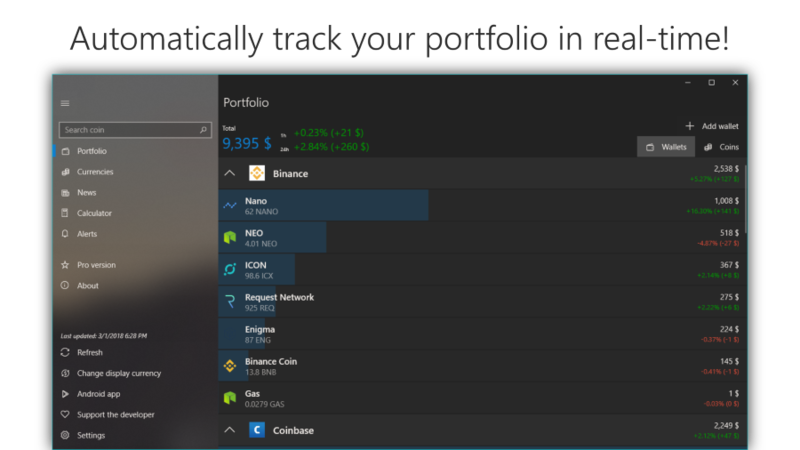 The most complete portfolio app for crypto, from the ones I've tried. 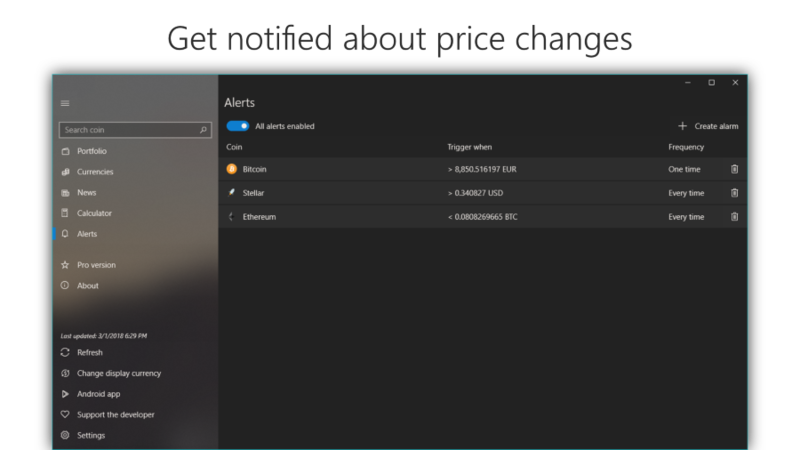 The alarms feature is particularly useful, if your looking to trade. 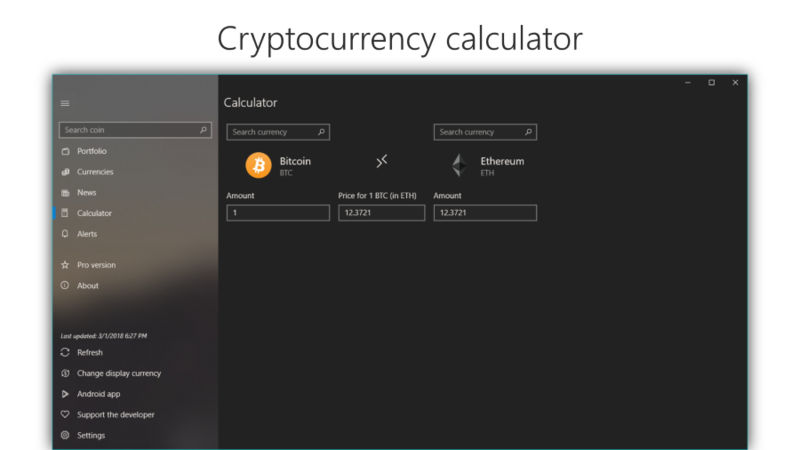 Personally, I don't like to use the API to track the coins in an exchange, but it does allow for a workaround by using manual input. Overall, a great app! Nice job. 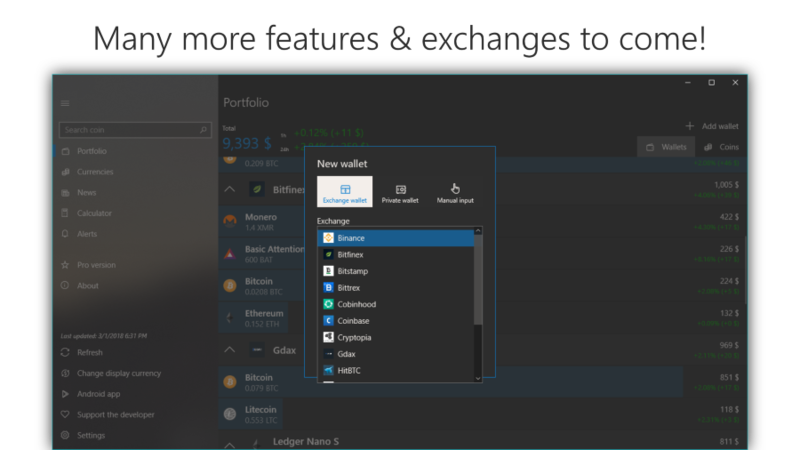 Finally an app that allows you multiple wallets. So good. Please keep going. Happy to donate! 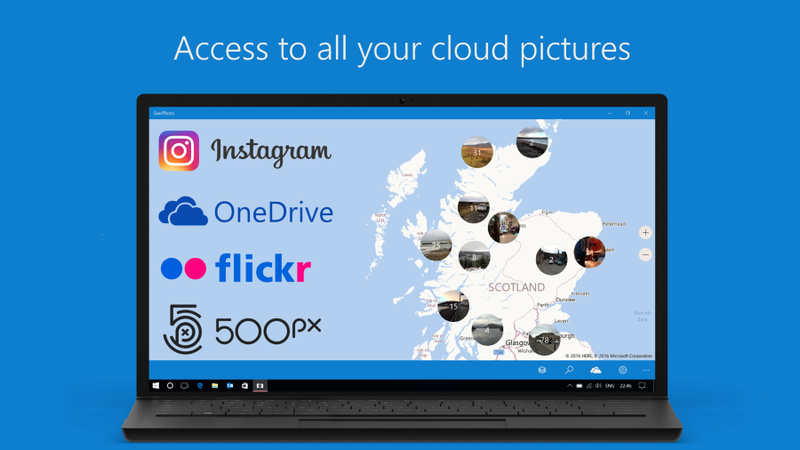 Ever wondered where you took all your great photos? 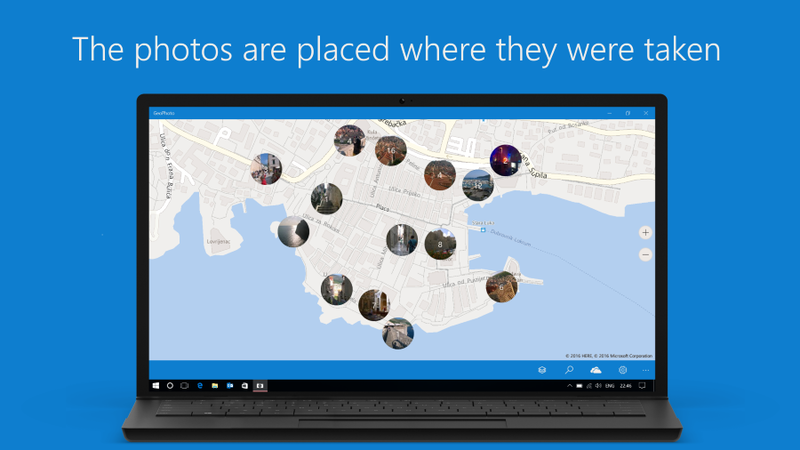 Or want to know where one specific photo was shot? No problem with GeoPhoto! Does exactly what I needed: Slideshow of pictures and videos from our trips of the last 10 years on the big screen, including the information where that was. Also, very fast and positive response of developer to feature suggestion. Family loves it. Such a solid and awesome app. I love the new look. Can I add a few more stars? Because, I just found the grid view. That is so amazingly useful. 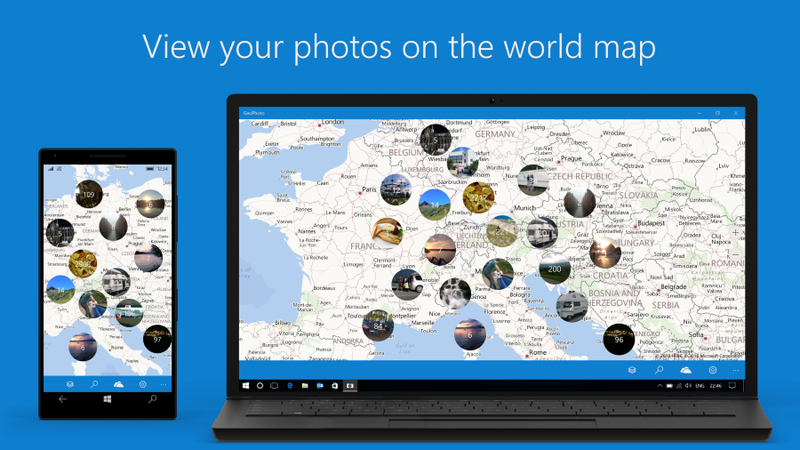 I can see all of my travels throughout the years through all my OneDrive photos. This is just incredible. Thank you so much. Super software! I have 4000 photos and localize perfectly, give all information of each photo! 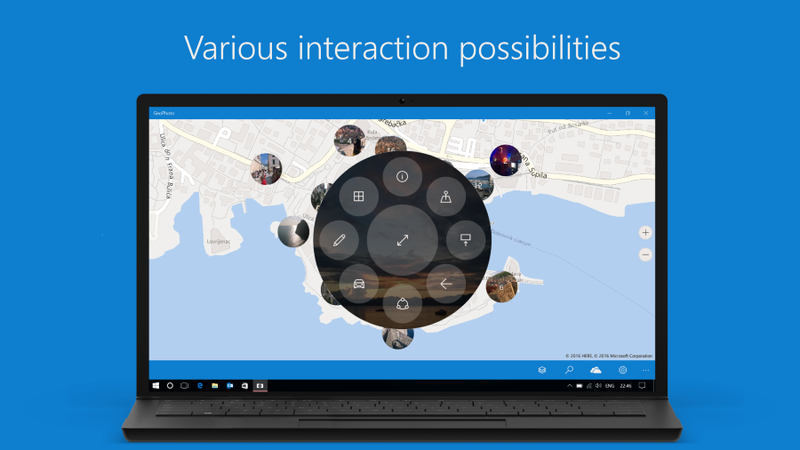 Super also for work, you can search by place all yours works in the world!!! My compliment! 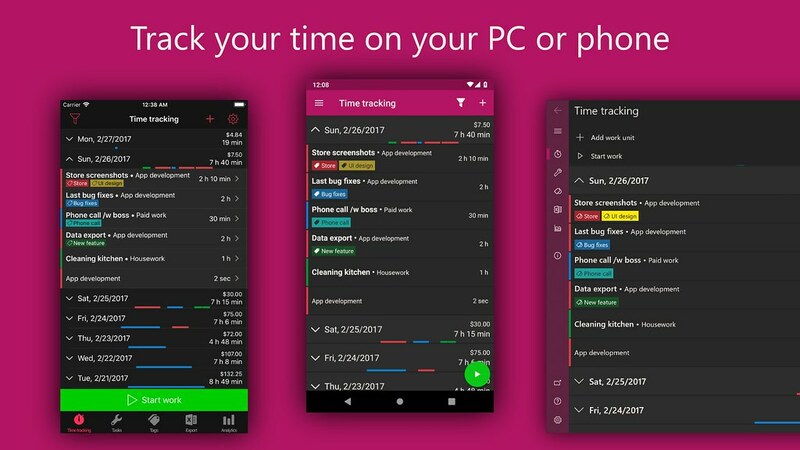 The best software in Windows Phone! Ever wanted to know the exact current time to celebrate someone's birthday or New Year's Eve? Or to synchronize clocks? 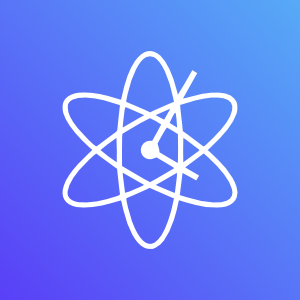 AtomicClock provides exact times based on NTP servers which are getting their time directly from atomic clocks! With Splash! 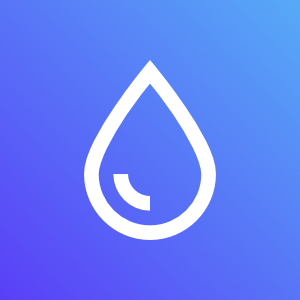 you easily get all the high-resolution photos of Unsplash on your lock screen and desktop background. 2 minute setup - infinite eye pleasure. 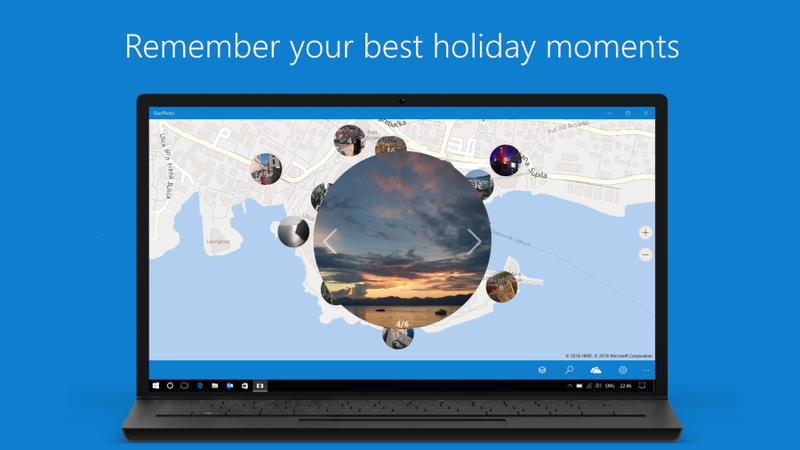 You want to see what pictures have been taken around you or any spot in the world? With AroundMe you can easily navigate to your destination of choice on the map and load pictures that were taken there. 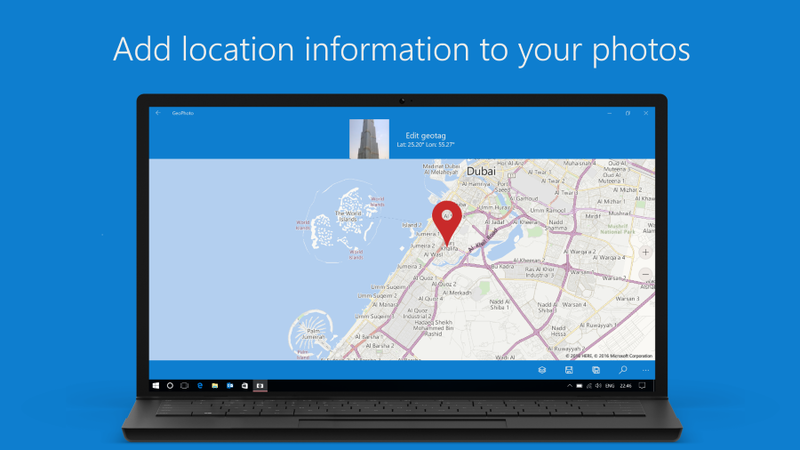 Test your knowledge of the most famous places in the world and find their location on the map! The closer you are, the more points you earn! No time for tedious quizzes? With QuickTrivia you get trivia questions as interactive notifications in regular intervals. You can answer them directly in the notification center, without having to open the app. Random Numbers. Random Characters. Random Colors. Rando is a small and simple random number/character/color generator.